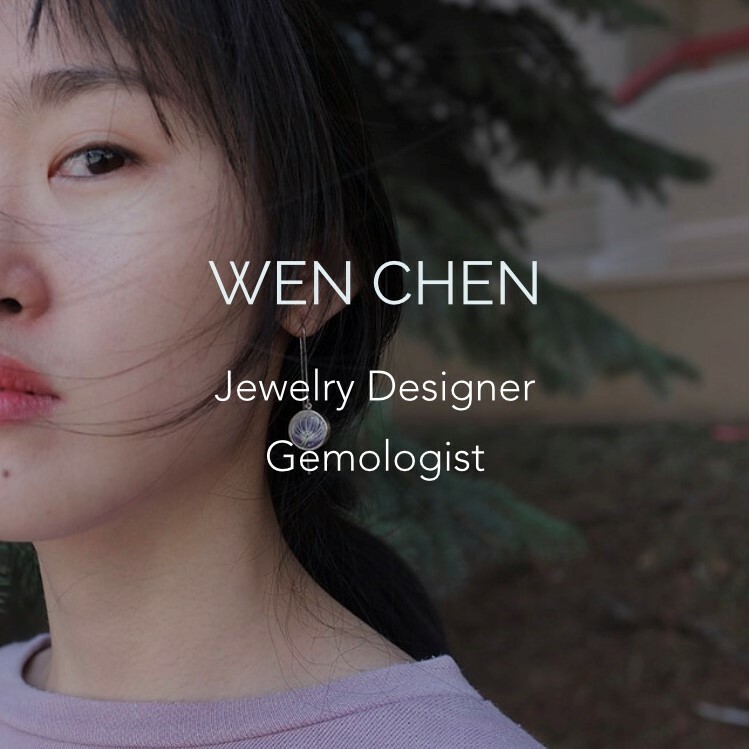 I’m Wen, an enamel jewelry artist. After achieving a master's degree in Gemology, I start a career as a jewelry designer and goldsmith. I am deeply obsessed with the beauty of enamel. I present the world in my eyes with enamel and metal. All the works are handmade by myself.